The most memorable form of human flight. Come hang out with us over 1000' above the Payette River! Our professional pilots will take care of you. We'll make it as crazy or as relaxing as you like from our air born lazyboys chairs. No experience required. We recommend sunset flights for the best tandem paragliding experience. Save $80.00 with a Group Discount when you sign up with at least 4 friends or family members! Schedule Training for all paragliding and speed flying levels and certifications. We offer: Entry to Paragliding, Novice Training which includes P1, P2 & M1 ratings and Advanced Training which included P3, P4 & M2 ratings. 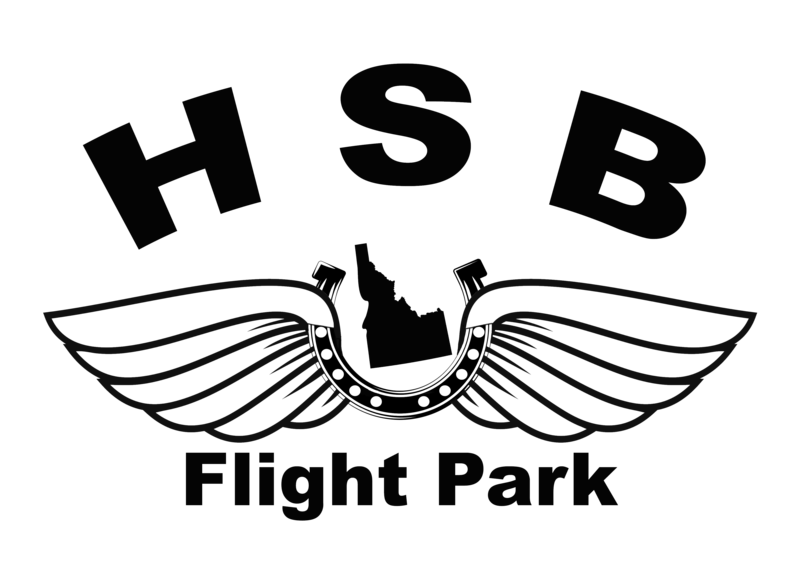 Every pilot is required to have a membership in order to fly at the park. If you're just passing thru for a couple days we offer per Day-Use memberships. If you plan to frequent the park, we recommend the Annual Membership.